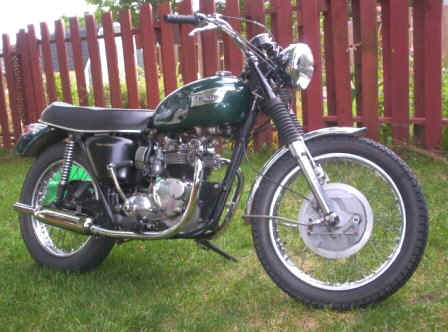 1972 Triumph T100R for sale. Many new parts including Boyer ignition, exhaust and mufflers, and Amal carbs. Completely re-wired and fresh MVI. Asking $4,250.00 Canadian, price reduced to $3,750.00.